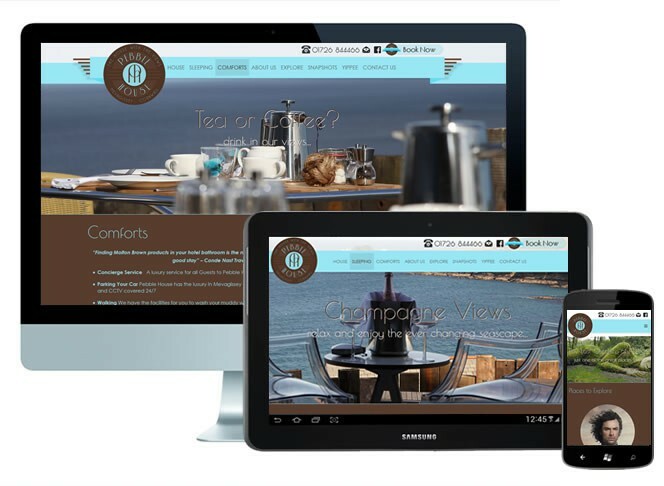 Simon and Andrea needed to find a company that could deliver a new logo, website, training and help with the website marketing for the newly built luxury guest house. 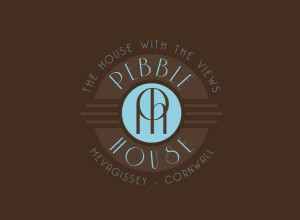 The theme for the logo and website was Art Deco to reflect the age of the building being converted. If you would like a guest house theme click here for more information.